The Session 07-10-11 Lucky Bucket Brewing Co.
Home BN Shows and Podcasts The Session 07-10-11 Lucky Bucket Brewing Co. This week, master brewer and distiller Zac Triemert returns to The Session for the first time since 2007. 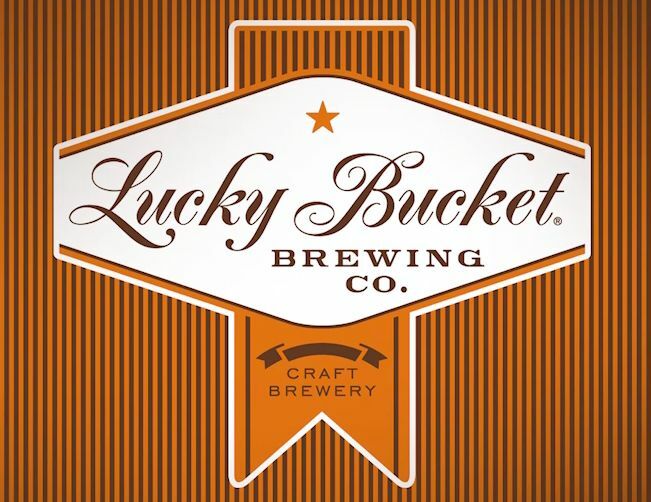 Zac has been prospering since then, starting with the founding of Lucky Bucket Brewing Company near Omaha, Nebraska. 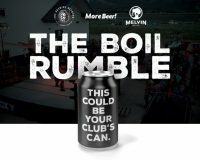 Tune in to hear how he overcame significant licensing and legislative challenges to ultimately start a successful brewery that has been growing at a breakneck pace.